Regular pool maintenance not only ensures that your Punta Gorda pool stays clean and inviting, proper pool care also extends the lifespan of pool equipment. You don’t have to be a chemist to balance pool chemicals properly and enjoy the swimming season. Although following basic guidelines for chemical applications takes a bit of practice, it is well worth the effort to protect your investment. Consult with Cape Coral Pool Service pool maintenance technicians to help you plan your pool care regimen and for helpful tips on keeping pool water crystal clear. From the first shock treatment at opening and throughout the pool season, chlorine is an essential product for keeping all bacteria and algae from growing in pool water. The key is ensuring that enough chlorine is applied to prevent bacterial growth, yet still remain safe for swimming. Available in liquid or tablet form, consult with Cape Coral Pool Service technicians in Punta Gorda for professional assistance on the best methods for sanitizing your pool. 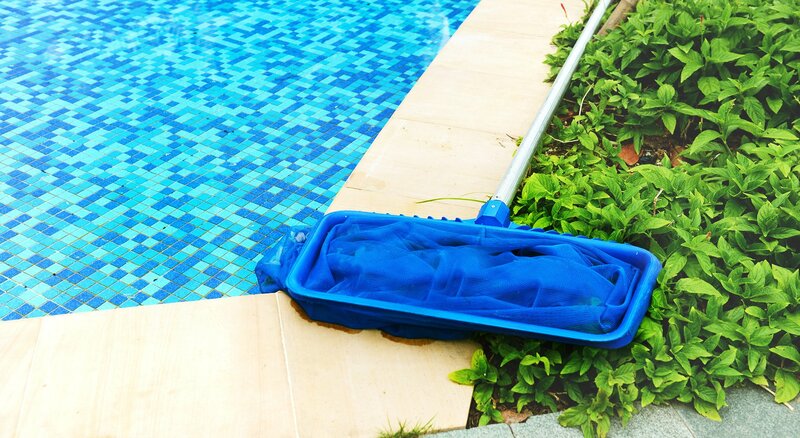 Consult Cape Coral Pool Service for assistance with the application of any pool product and remember to carefully follow manufacturer’s instructions when handling pool chemicals. 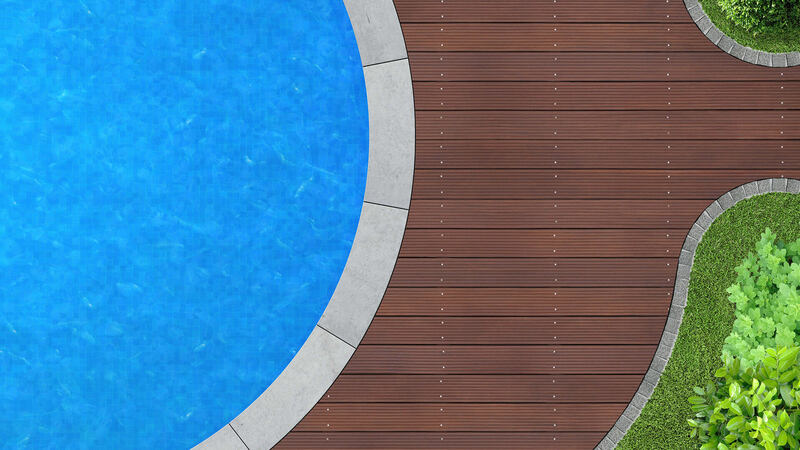 Never mix pool chemicals together and avoid breathing fumes during application. For assistance with any part of pool care contact the Punta Gorda pool maintenance experts at Cape Coral Pool Service to discuss a convenient service plan.